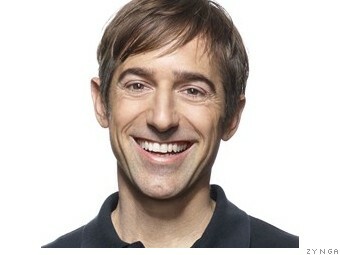 Mark Pincus has returned to his role of CEO at Zynga, a company he founded in 2007. Zynga (ZNGA), maker of games like Words with Friends and FarmVille, announced the leadership change, effective immediately, on Wednesday. Pincus replaces Don Mattrick, a former Microsoft and Electronic Arts executive, who was brought on a little under two years ago to resurrect Zynga. His efforts have not produced the expected turnaround. 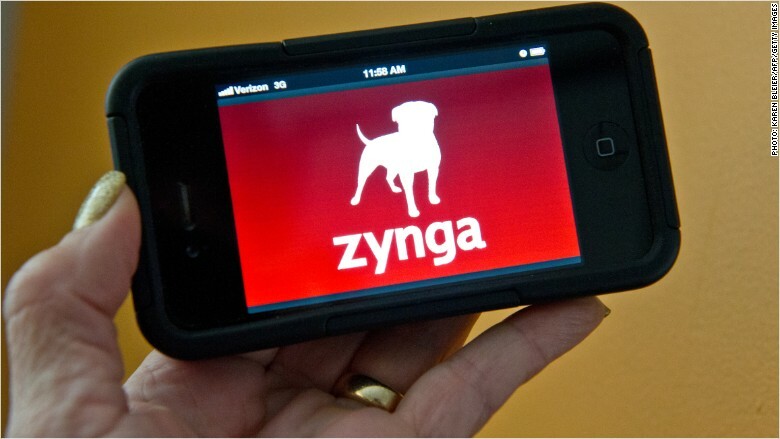 Zynga's stock price and user base slipped under his leadership. At the end of the fourth quarter, despite the fact that revenues were up year-over-year, its number of monthly users dropped 3%. BTIG research analyst Richard Greenfield had called for Mattrick to resign. "We have been highly skeptical of Zynga's prospects over the past two and a half years," Greenfield wrote in a report, noting the time when BTIG downgraded its rating on Zynga. After-hour shares of Zynga were trading down 10%.